Adhesion is an accredited Google Premier Partner. Google Partners is a Google accreditation program designed to acknowledge those advertising agencies and online marketing firms whom have met a minimum standard of Google advertising requirements and best practices. The program is primarily centered on training and is designed to test skill and competency levels across Googles range of advertising products. It operates at both an individual and agency level. Agency accreditation is gained from having individual team members qualified, and meeting best practices in managing a portfolio of customers. Individual qualifications need to be retested annually to maintain qualification status. This ensures that skill levels remain consistent with Googles ever changing advertising products. 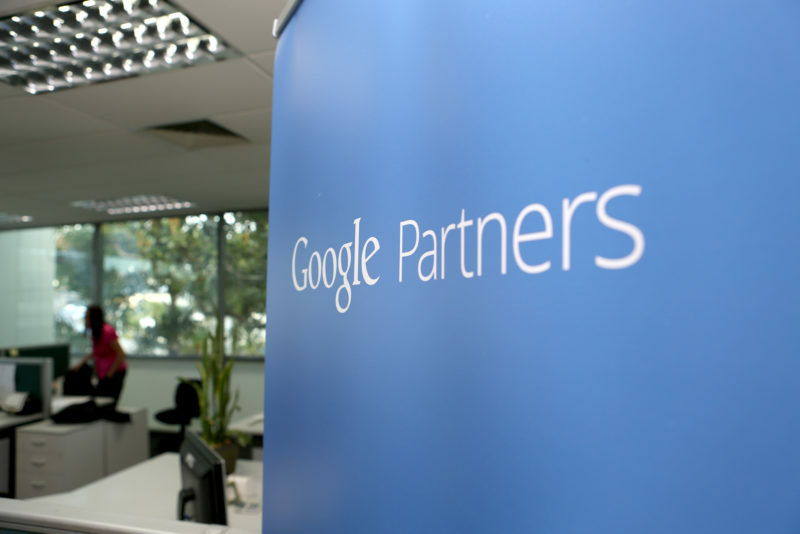 All Adhesion staff members and advertising campaign managers are required to undertake the Google Partners learning and qualification program. This includes online training and regularly attending NZ based training programs conducted by Google. A core part of Adhesion's market offering is managing Google Ad campaigns. Google also provide support to Google Partners through an account management and support resource providing assistance as required. The Google Partners program has changed over time and Adhesion has been a qualifed company for over 5 years.